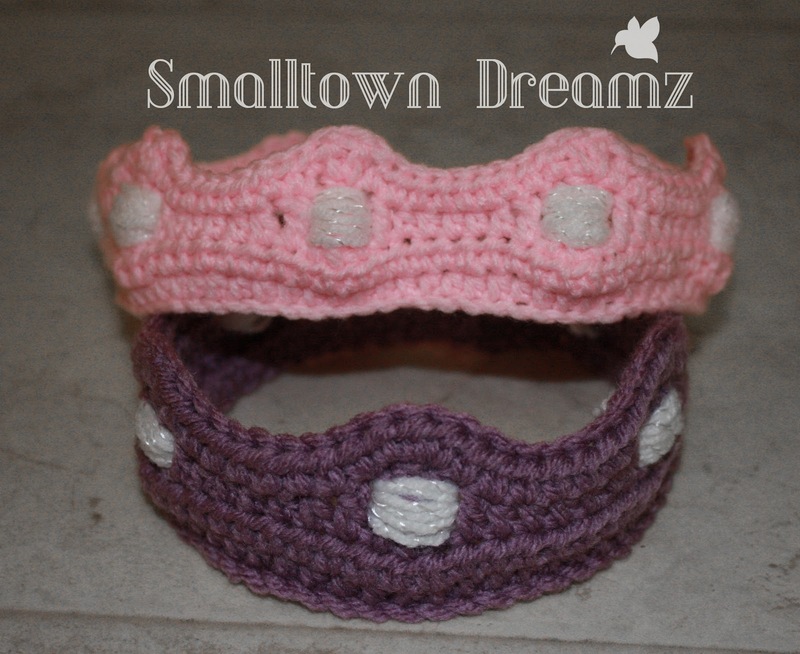 Smalltown Dreamz: Calling for Crochet Testers!!! First I would like to share 2 of my new crown patterns. These patterns will be ready for sale in my shops in a couple weeks. 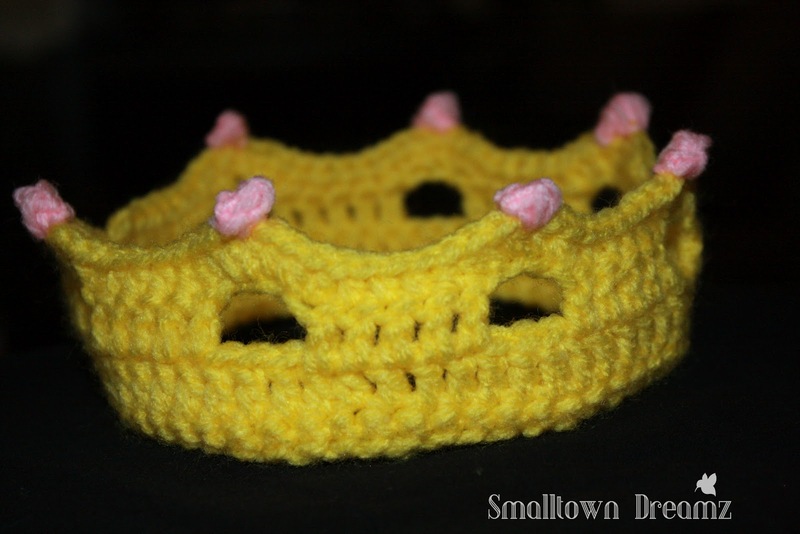 These are the first crowns that I attempted. I am looking for Crochet Testers to test our my patterns before they are put up for sale. If you are interested in becoming a pattern tester for Smalltown Dreamz please Email me at smalltowndreamz@gmail.com. Subject pattern tester. Please include a little background of your crocheting skills and what sizes you are most likely to be working with. I have a Facebook Group set up for all my testers so that you can bounce things off each other or pick up tips and tricks along the way. I hope to hear from some of you soon.